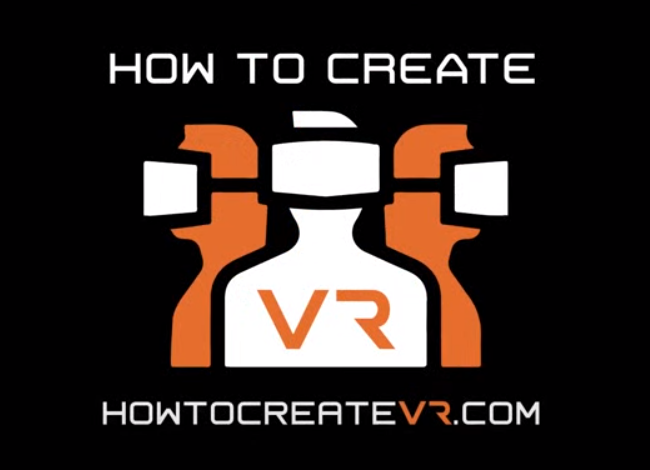 Laura Silver, VP of Products, along with Margaret Roth, Chief Customer Experience Office and Co-Founder of Yet Analytics, Inc. teach us how to create and deploy virtual reality (VR) training quickly and cost-effectively. If you are an eLearning Developer looking to create Virtual Reality eLearning, then you want to watch this overview, presented by John Blackmon, from Trivantis, on how to use their new product, CenarioVR. 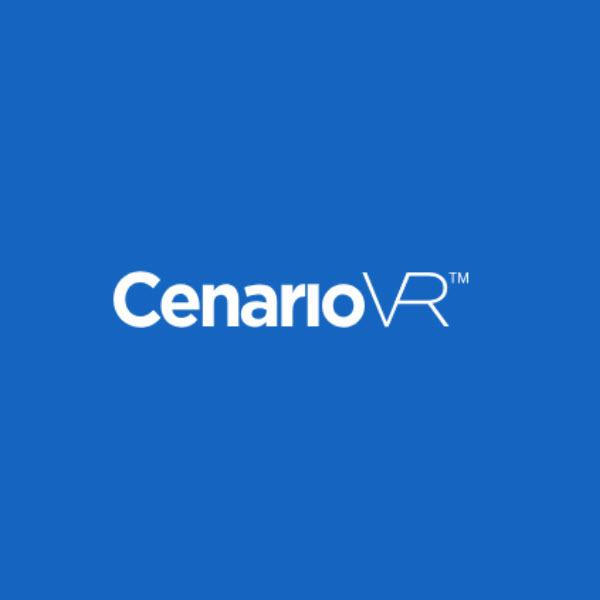 CenarioVR allows you to create eLearning experiences that are full VR using 360-degree video and hotspots. John Blackmon, CTO of Trivantis, introduces you to the features and capabilities of Trivantis’ new product CenarioVR. 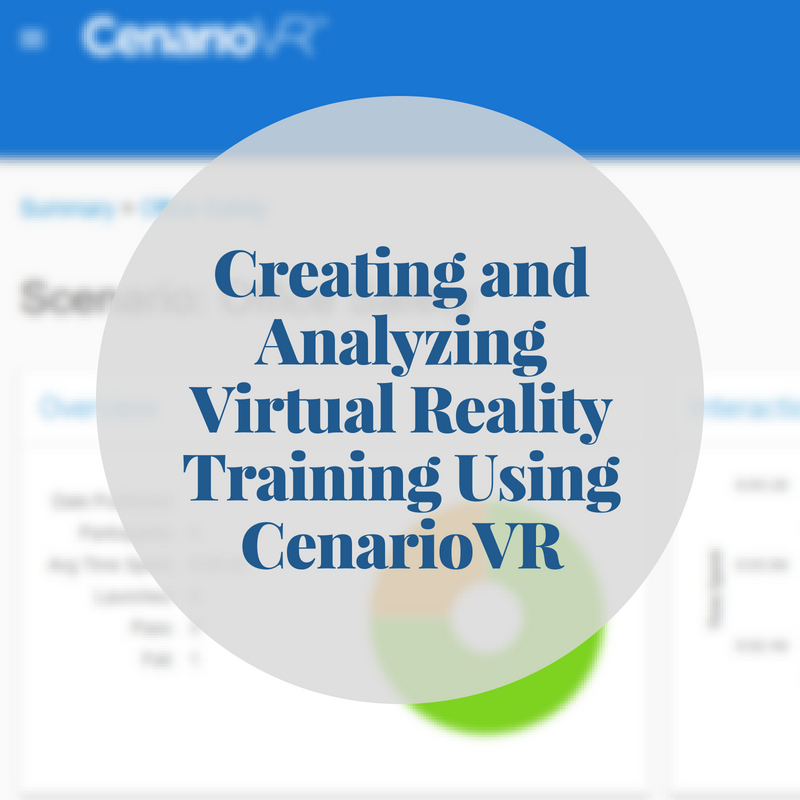 Discussing getting started with virtual reality in your training or business model and using CenarioVR to achieve experience based scenarios and big data. Sometimes it may be necessary to place your CenarioVR output in to an external source such as a web page or course. 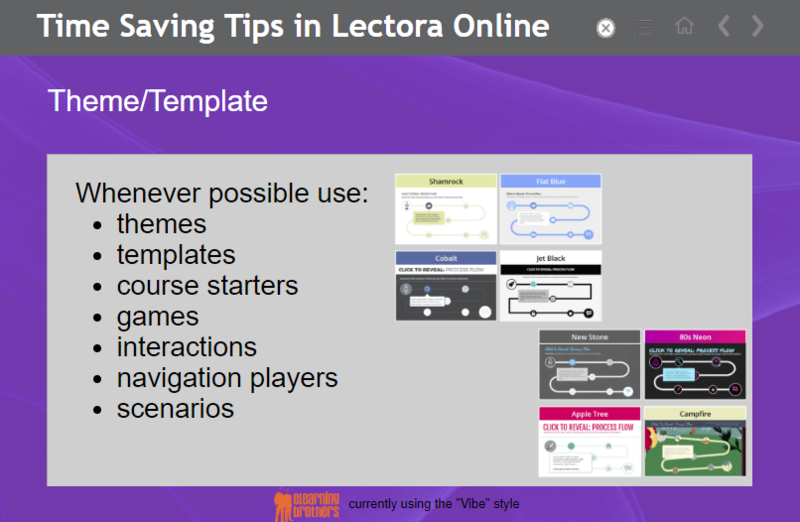 Let’s take a look at the placing your CenarioVR Output in Lectora Online. This is your creativity zone! Use the Scenario Editor to build an interactive, immersive, and effective scenario. 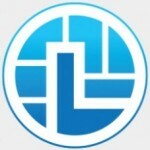 Add scenes, provide interactivity, publish, and share. Let’s take a quick look at CenarioVR’s dashboard. When creating your scenario you have multiple options for adding objects to your scenes. 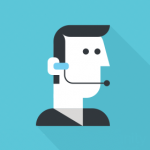 For example hotspots, question cards, info cards, audio, images, and video. Info cards are text-based objects to share information with your learner and question cards is information that needs to be tested (graded or not). Both objects can be modified as need to give it a particular look and feel.